When it comes to embryo transfer, some people still worry that putting one back will reduce their chances of success. In fact, for those who have good quality embryos putting them both back will just increase your chances of having a multiple pregnancy – and although twins or triplets may sound like a wonderful idea when you are trying to conceive, it is the biggest health risk from fertility treatment. Now, some interesting new research suggests that perhaps it isn’t just those who have good embryos who should be having one embryo transferred. A study by scientists at Nurture in Nottingham found that putting back one low quality embryo alongside a high quality one reduced the chance of becoming pregnant by more than a quarter. 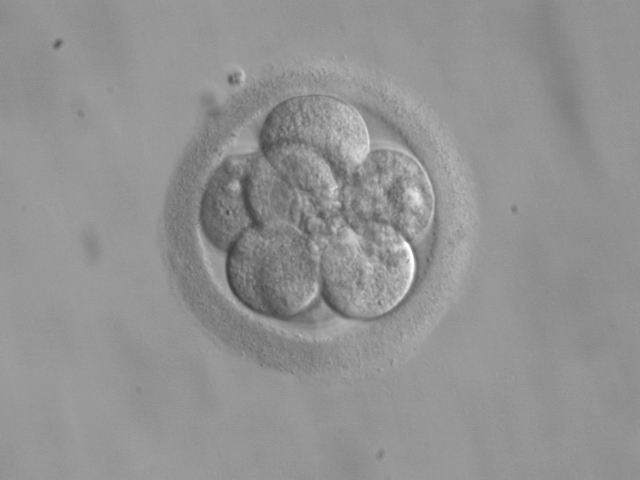 It was only when neither of the embryos were good quality that putting back two actually increased rather than decreased the chances of a successful pregnancy. You can read more about the research here. This does back up the idea that single embryo transfer is the best option for many – but not all – fertility patients. It should always be something you discuss with the team treating you but it is really important to be aware that putting back more than one embryo may not increase the chances of success. This entry was posted in fertility, IVF and tagged embryo transfer, fertility, fertility research, infertility, Nottingham fertility, Nurture, single embryo transfer by fertilitymatters. Bookmark the permalink.